Item # 306355 Stash Points: 1,499 (?) This is the number of points you get in The Zumiez Stash for purchasing this item. Stash points are redeemable for exclusive rewards only available to Zumiez Stash members. To redeem your points check out the rewards catalog on thestash.zumiez.com. 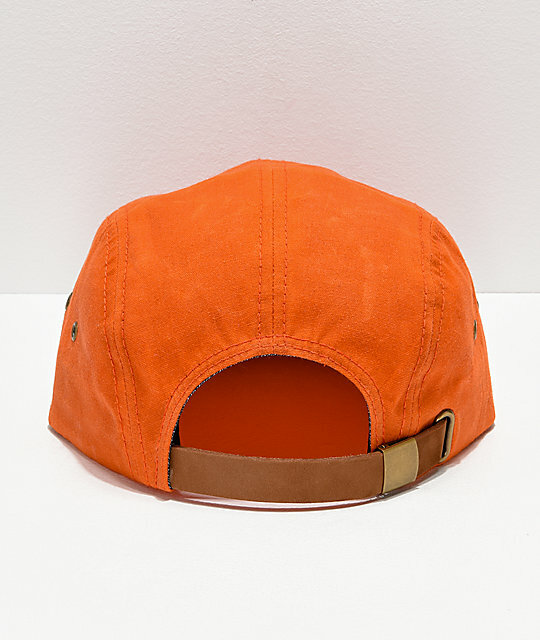 Get a clean and classic style from the Dravus Safety Waxed Orange Strapback Hat. 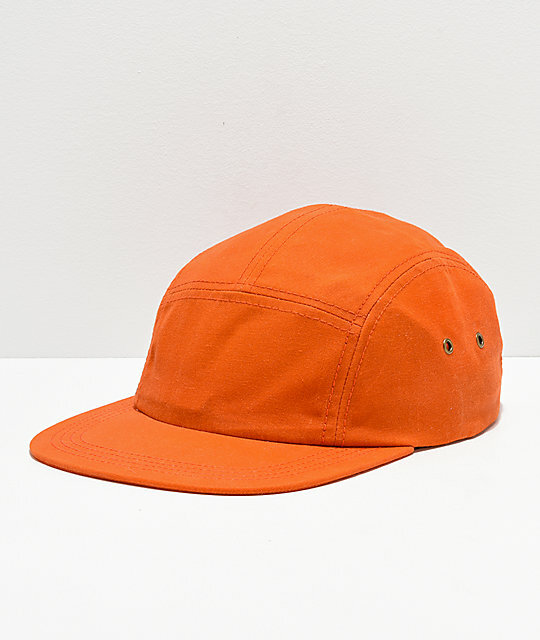 This all orange but mild colorway head piece is 100% cotton and features an embroidered Dravus text logo on the lower right crown for subtle branding flair. 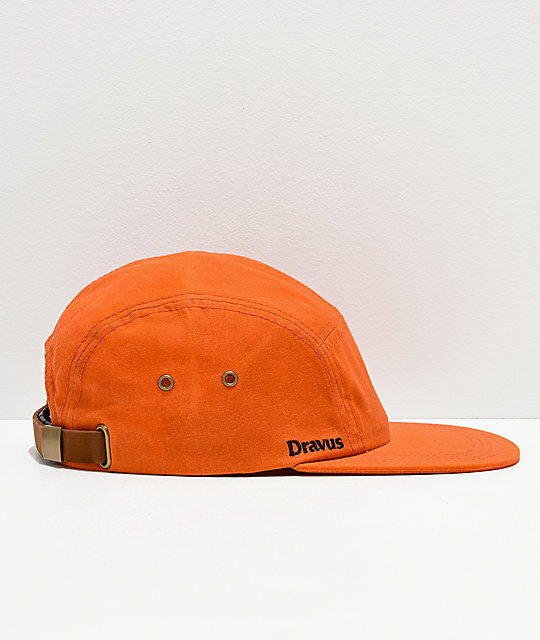 Safety Waxed Orange Strapback Hat from Dravus. Embroidered patch on right front crown. Embroidered eyelets on sides of crown. Adjustable faux leather strapback sizing piece for a custom fit with brand tag.